Comms professionals have warned Google that it faces a tough PR battle after the internet giant launched its first smartphone, placing Google in direct competition with Apple's iconic iPhone. 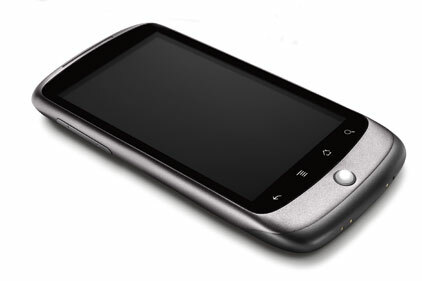 Google launched its Nexus One smartphone at the Consumer Electronics Show last week in the US. The phone uses Google's existing Android mobile operating system, but debuted to a lukewarm reception from analysts. 'Google still has a lot to prove,' said Ruder Finn corporate and tech director David Millar, who previously headed UK comms at Apple. Millar added that initial media coverage had focused on the handset itself: 'Google will want to refocus reviewers and opinion-formers on the capabilities of its mobile platform and the benefits for consumers. Regardless of initial reviews, Speed Communications chief Stephen Waddington suggested Google's direct entry into the smartphone market should not be underestimated. 'As we've seen with the Chrome browser campaign, Google has the brains, tenacity and deep enough pockets to play the long game and slowly erode Apple's leadership in this area,' he said. Will China be Google's big mistake?